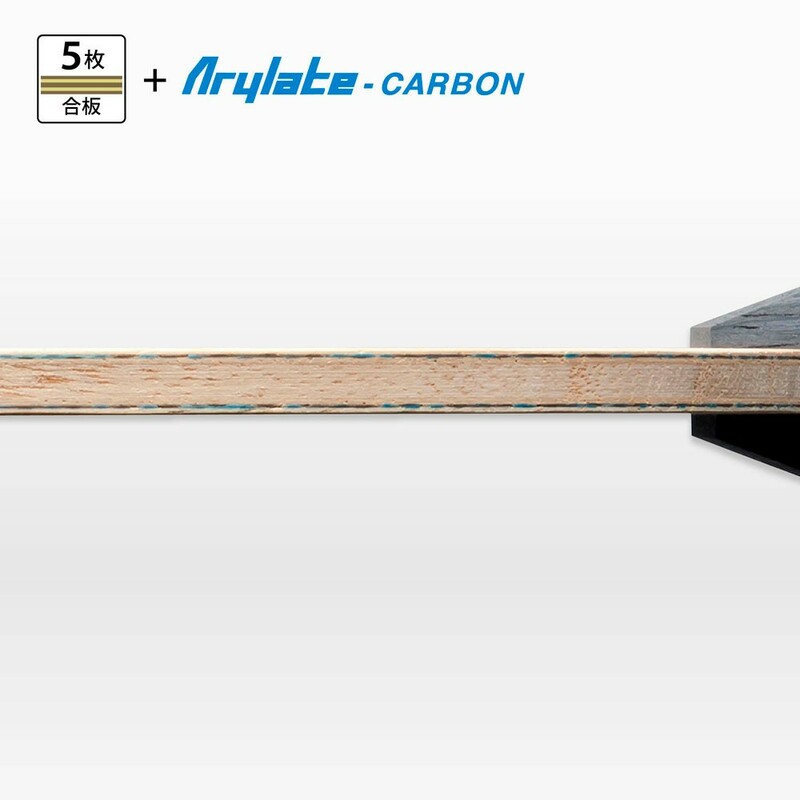 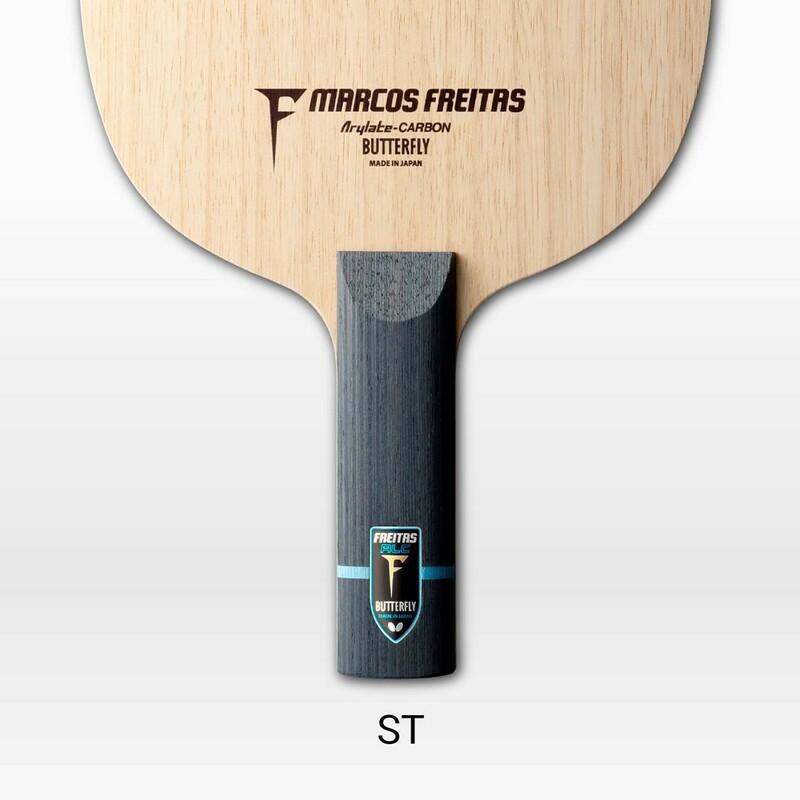 Much like its predecessor, the popular Butterfly MICHAEL MAZE blade, the brand new FREITAS ALC blade makes use of the proven Arylate-Carbon fiber, lending the blade its characteristic “ALC-touch”. 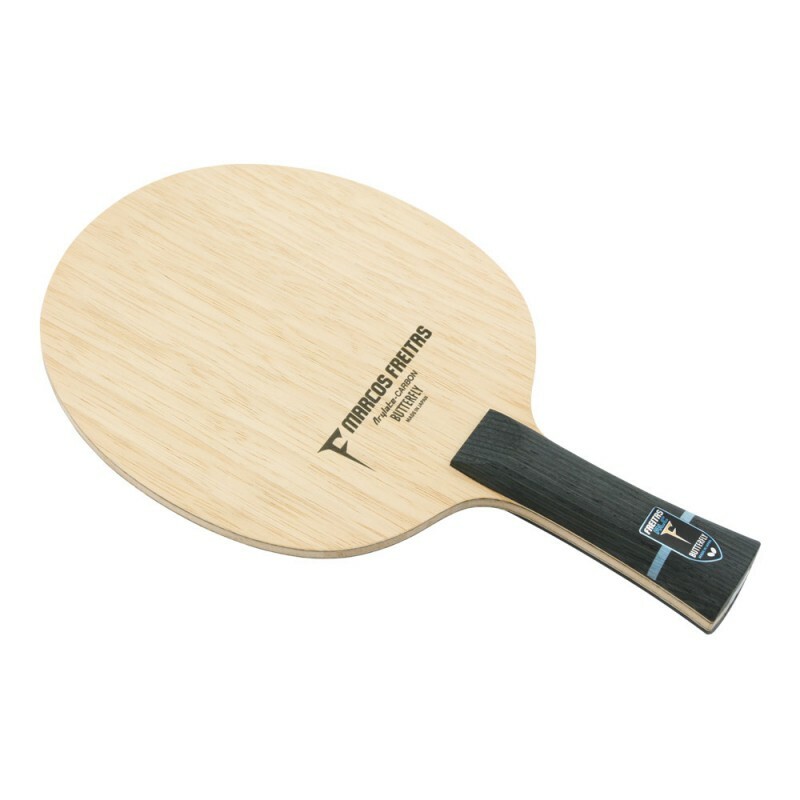 In combination with the softer outer veneers, FREITAS ALC blade will fit to any versatile spin-based play. The high-class design and workmanship of this hand-crafted blade underline the high aspirations Marcos Freitas posts to his personal blade.